HOURS: March 2nd and 4th, 2018. The students of South Glens Falls High School will host the 40th Annual South High Marathon Dance at the SGF High School on March 3 & 4, 2017. The students donated the $1500 to a local Emergency Squad. 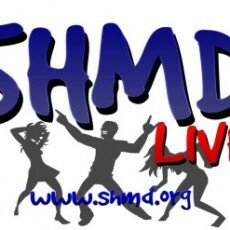 SHMD has grown to include more than 750 dancers and in 2016 raised more than $762,000. In the 39 years the dance has been held, the students, and community, have raised over $5.6 Million Dollars. More than 80% of the school's population dances in the Marathon Dance.